Brisbane Water Outdoors Club Are you up to the challenge? Do you have a sense of adventure and love being outdoors? Then Brisbane Water Outdoors Club could be the club for you. 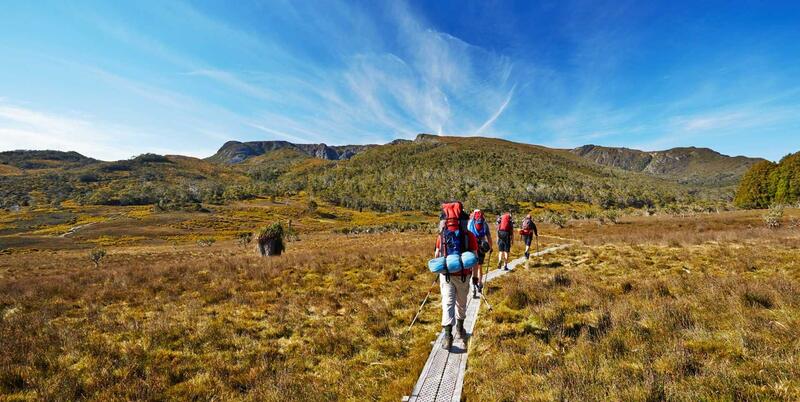 We are located on the Central Coast of NSW and our activities include abseiling and canyoning, cycling and mountain biking, kayaking, cross country skiing, snow shoeing and walking. Social activities such as dinners and movies are also popular. Some of our trips are local but we travel far and wide to find beautiful places to have adventures. Most activities are on the weekend but there is a regular mid week exploratory day walk, some overnight mid week walks and multi day activities. Visitors are welcome to come along to a monthly General Meeting, Contact Us or check out the calendar. If you find an activity that interests you, contact us and your information will be passed to the Leader who will contact you.